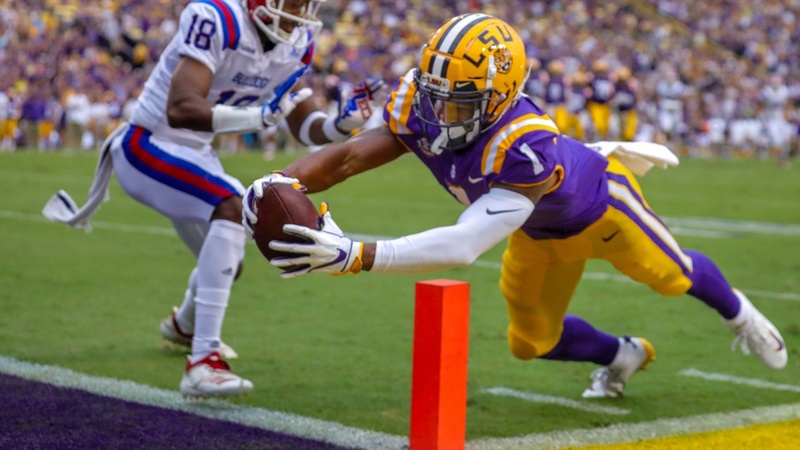 Here is a breakdown of the LSU’s freshmen during the 2018 regular season. The first four freshmen are listed in order of performance. The remaining freshmen are listed alphabetically.